PRICE JUST REDUCED!! On a fantastic investment property! $299,500!! 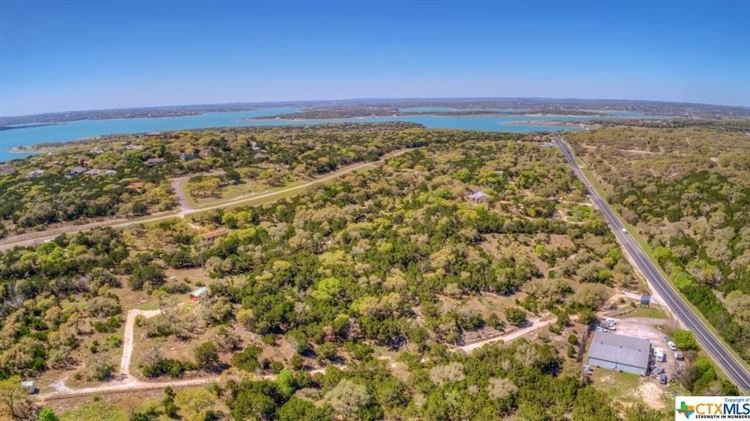 Conveniently located to Canyon Lake, the Guadalupe River and other area entertainment & shopping features. This property offers opportunities for an over night short term rental site, a Bed & Breakfast, a small RV facility or just your own private getaway!